Beth started her career as a dancer and worked professionally for many years, travelling extensively and dancing around the world. Her love of Pilates comes from her dance background, where Pilates was paramount to her day to day training. Having studied Pilates for many years herself, Beth decided to put her passion for the method into teaching it. She completed an comprehensive apprenticeship training in Brighton with Paul McLinden, who was the first head of Body Control Pilates Teacher Training. Since qualifying to teach mat work and studio apparatus, Beth has also taken various workshops with master teachers such as Alan Herdman and Brett Howard. 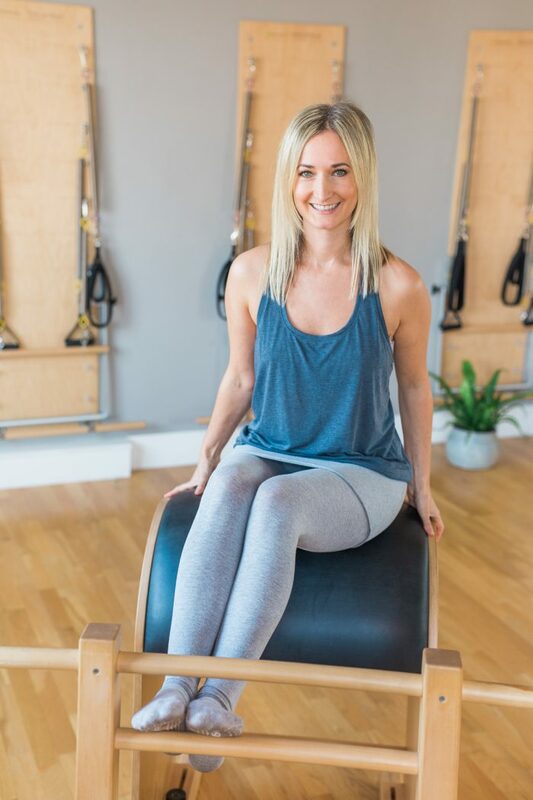 Believing that the learning process should never stop, and wanting to further her knowledge and passion for teaching, Beth has recently undertaken a comprehensive course with BASI Pilates and is enjoying learning even more about what this incredible method has to offer.